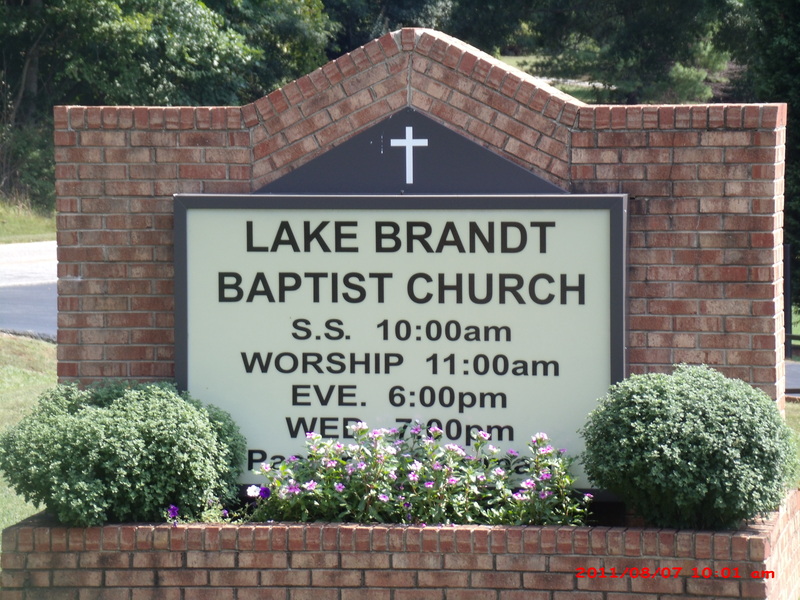 Welcome to Lake Brandt Baptist Church! Thank you for taking the time to visit our website. We pray that after visiting our site you will come and visit us at one of our services. Please take a look at the note from our pastor, Rev. Randy Pearman, and look at our church history on our "About Us" page. 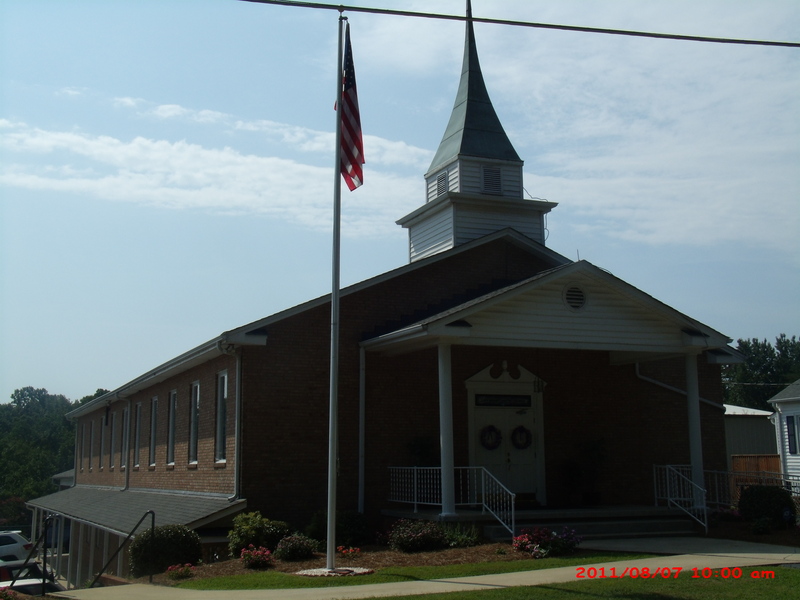 Lake Brandt Baptist Church is an Independent Fundamental Baptist Church that has been preaching the gospel since 1948. 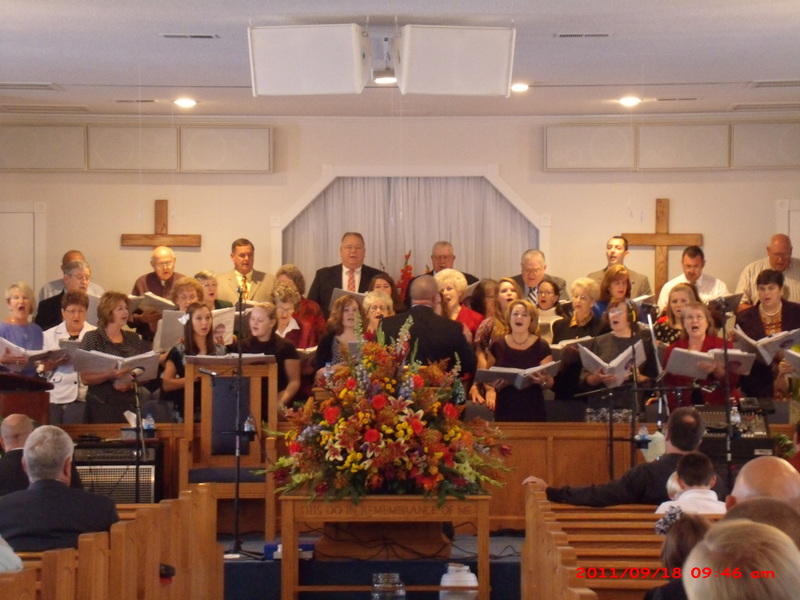 We preach from the King James 1611 Bible only and have traditional music and services. We believe the King James 1611 Bible is God's preserved Word for our day.